Walden Square Dental welcomes patients young, old, and every age in between to visit us for their dental care. We provide quality family dentistry across many different types of dental services, from regular checkups to restorative and cosmetic treatments. Whatever you need, we’re here to help you have your best smile. If you are unsure what services you need to get your teeth and gums into great condition, don’t worry. As your trusted dental team, we are more than happy to assess your dental health and give you our recommendations. And, of course, it will always be in your hands what next steps you take! Want to know the best way to save yourself from spending, or stressing out, a lot about your dental care? Preventive dentistry! 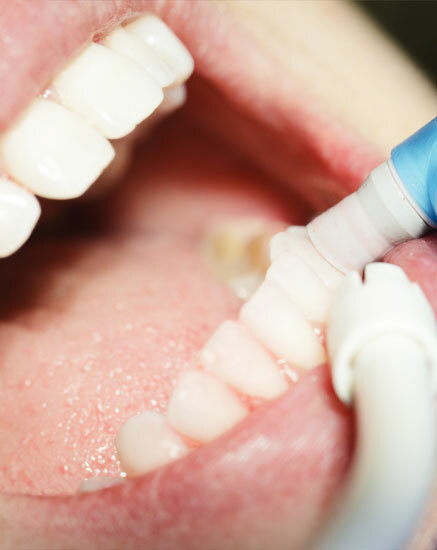 By stopping any dental problems from developing into more serious cases, we can keep you in great health and limit the need for more serious restorative procedures in the future. During routine dental appointments, we keep an eye on whether there are any new issues so we can stop them in their tracks. You’ll always have the final say in the next steps in your dental care, but we are here to be your guide to healthy teeth and gums. 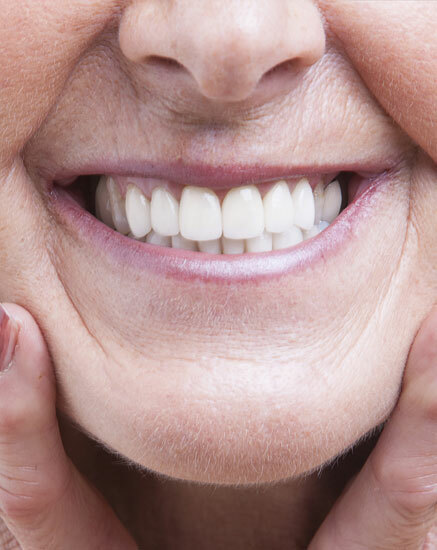 Sometimes life can take a toll on your smile, and you may need a little bit of help to get it back to great condition. From having a toothache to missing one or more teeth, you can reclaim a healthy, attractive smile with restorative dentistry. With our different services, we’ll be able to find the right solution for you. At Walden Square Dental, we take care to walk you through the steps of the treatment so you know exactly what to expect. We are also able to provide gentle sedation at our office so that you can feel calm and comfortable while we tend to your dental health. Ever heard the saying, “The world looks brighter from behind a smile”? We believe everyone should be able to take on life with a confident, attractive smile. If you currently have any aesthetic imperfections that are making you want to hide your pearly whites, cosmetic dentistry may be the answer. From fixing your teeth’s shape and spacing to improving their color, we can give you the smile of your dreams with our cosmetic dental services. To learn more, visit our Cosmetic page! If you ever have an unexpected dental emergency, know that we provide same-day urgent care. Common dental emergencies include toothaches, knocked-out teeth, broken dental crowns, and chipped or cracked teeth. We leave cushion in our schedule just in case patients come in needing to see the doctor ASAP, so you don’t have to wait to find relief!